The Canucks set to host the Nashville Predators at Rogers Arena on Tuesday night in the most expensive game of the week. 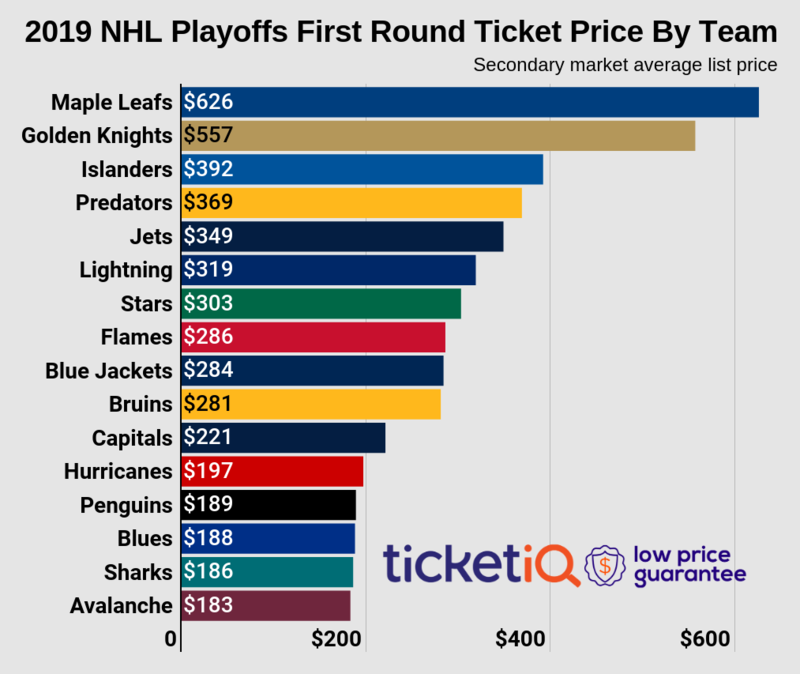 The average price for Vancouver Canucks tickets against the Predators is $139.21 and the cheapest ticket is listed for $29 on the secondary market. The Canucks sit in the middle of the Pacific division at 20-18-11 on the season while Predators have underperformed all season long, owning the second-to-last spot in the Central division at 22-18-8. The Kings welcome the Colorado Avalanche to Staples Center on Wednesday night, where the average secondary market price for Los Angeles Kings tickets against the Avalanche is $99.95. If looking just to get past the gates, the cheapest ticket is listed for $31. The Kings sit atop the Pacific division at 30-15-3 on the season. The Avalanche head to Los Angeles in the lower tier of the Central at 26-21-3. A strong 10-game stretch has pushed the Bruins back into the playoff hunt in the Atlantic division, who sit just one point out of a second-place tie with the Detroit Red Wings and four points behind the division-leading Florida Panthers. They'll host the struggling Anaheim Ducks at TD Garden on Tuesday, where Boston Bruins tickets average $95.74 and the get-in price is $35. The Capitals continue their assault on the league this week when they host the Philadelphia Flyers at Verizon Center on Wednesday. At 35-8-3 the Capitals own the best record in the league and are clear favorites to lock up the top spot in the Metropolitan division. The average price for Washington Capitals tickets against the Flyers is now $91.29 and the cheapest ticket is $30.